1 O Lord our Lord, how excellent is thy name in all the earth! who hast set they 2 Out of the mouth of babes and sucklings hast thou ordained strength because of thine enemies, that thou mightest still the enemy and the avenger. 3 When I consider thy heavens, the work of thy fingers, the moon and the stars, which thou hast ordained; 4 What is man, that thou art mindful of him? and the son of man, that thou visitest him? 5 For thou hast made him a little lower than the angels, and hast crowned him with glory and honour. 6 Thou madest him to have dominion over the works of thy hands; thou hast put all things under his feet: 7 All sheep and oxen, yea, and the beasts of the field; 8 The fowl of the air, and the fish of the sea, and whatsoever passeth through the paths of the seas. 9 O Lord our Lord, how excellent is thy name in all the earth! Regardless of what upbringing or education you have had. No-one has any excuse for not believing in God as we can see his power and character by understanding his creation. The unbelievable design found in creation from the vastness of space to the amazing precision found within genes even down to the smallest living cells show God’s eternal power. 4: Where wast thou when I laid the foundations of the earth? 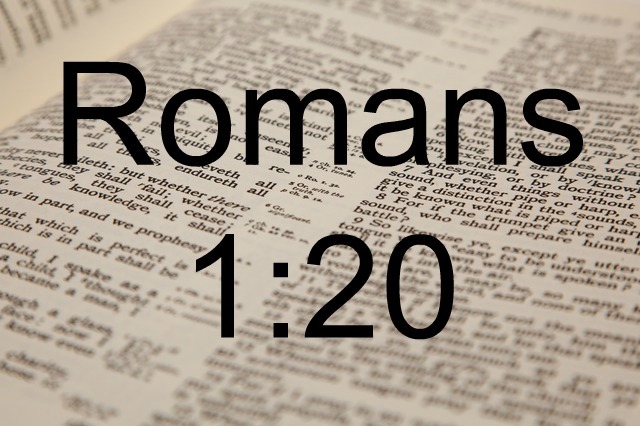 declare, if thou hast understanding. 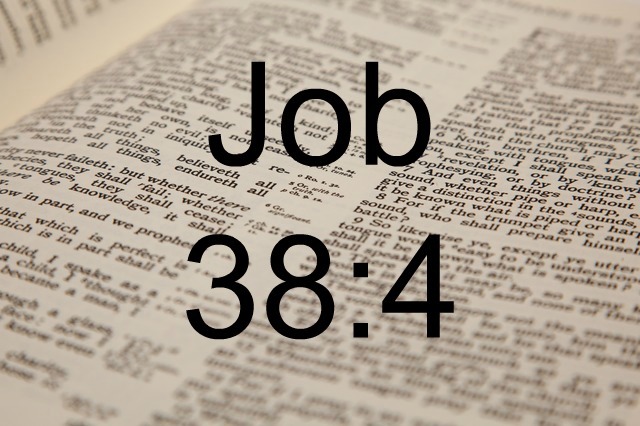 God answers Job with a series of rhetorical questions still relevant today (chapters 38-41). Thus showing Job his lack of understanding and the folly of trying to make sense of things when he was not there to witness them. Today we try and make sense of the things we see and the things we learn from science, however, God was the only one present when he laid the foundations of the earth. 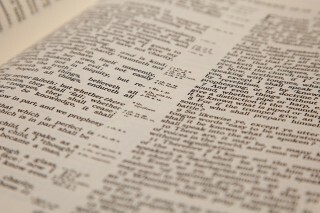 Therefore, we must start with the the details found in the Bible and then learn from science within this context. When we start with a scientific view and then try to fit the Bible around it this verse reminds us that we were not there, we do not know all the details apart from what God has graciously left for us in his Word.